We consider the isomorphism problem for graphs in classes which, together with any graph, contain its connected induced subgraphs and graphs obtained by successive identifications of endpoints of edges. 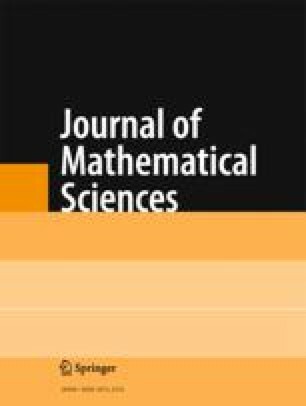 The main result is to establish sufficient conditions for the existence of a polynomial time algorithm testing graphs of such classes for isomorphism. It is shown that classes failing to satisfy these conditions are isomorphism-complete. Translated from Zapiski Nauchnykh Seminarov Leningradskogo Otdeleniya Matematicheskogo Instituta im. V. A. Steklova Akad. Nauk SSSR, Vol. 174, pp. 147–177, 1988.